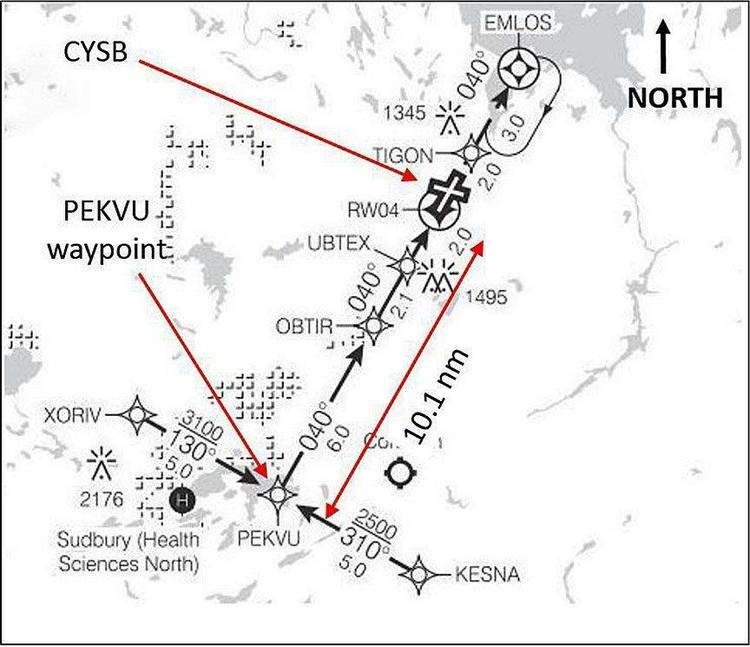 Waypoint planner for pilots flying in Canada. FLIGHT SUPPLEMENT" data; and published Provincial data. impractical to a VFR flight. ALBERTA.DAT> 15 Data Files Listing Waypoint Specifics. * Turning Point without landing strip. example 26'50''= 26.8; and if 26'only, enter 26.0.
in doubt check a Waypoint File when prompted by the program. existing Waypoint Files modified for you special local flights. 1.Enter "printset" to configure printer. 2.Enter "cp" to start program. 3.Enter "1" for Waypoint Menu. 5.Enter "#" of Waypoint File; if special, enter "File.DAT". 6.Enter take-off airport name; the enter each waypoint name. "Thanks, Charlie Alpha November Delta Oscar".